Our Sales Manager, Dan Cote, has left the cold Atlantic coastline and has made his way to sunny San Diego California. He is attending the 10th ONR/MTS Buoy Workshop 2014. Dan will be meeting with customers, getting updates on current projects and introducing DeepWater Buoyancy to the the world-class gathering of oceanographers and engineers attending this event. While in San Diego, he will also be visiting our key partners at the Teledyne RDI Offices. 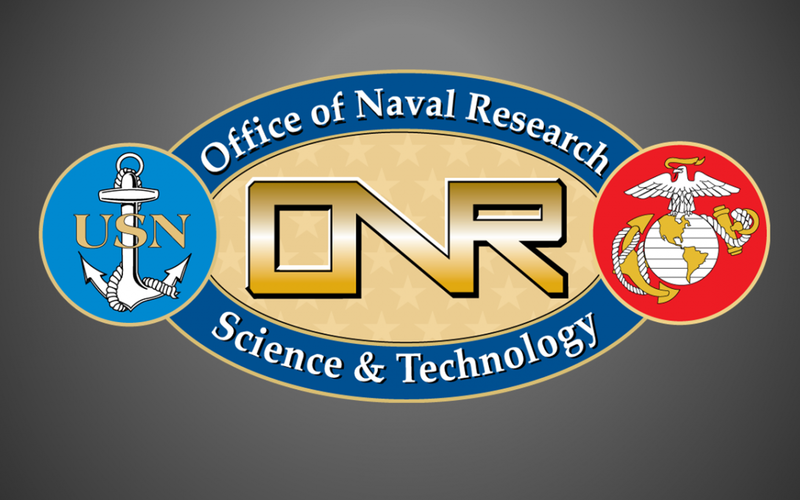 The Buoy Workshop is conducted with support from the Ocean Engineering and Marine Systems Group of the Office of Naval Research, and by the Marine Technology Society, Washington, DC.